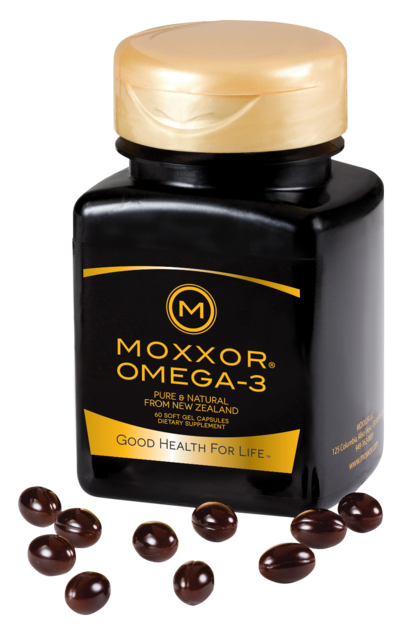 MOXXOR® OMEGA-3 is a 100% pure and natural supplement exclusively from the pristine environment bursting full of rich omega-3s, vitamin-E and antioxidants sourced from the world famous green-lipped mussels, kiwifruit and sauvignon blanc grape seeds that have a full range of essential free fatty acids including EPA, DHA and ETA. 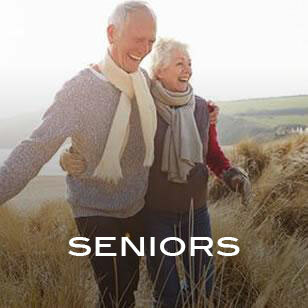 WHAT MAKES MOXXOR OMEGA-3 SUPERIOR? 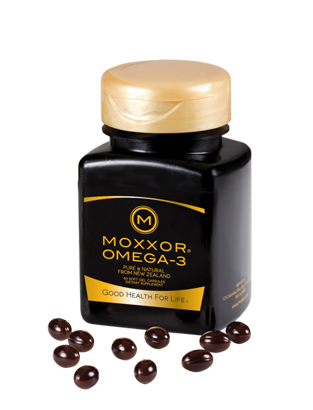 MOXXOR OMEGA-3 product quality is superior because we operate our own specialized oil extraction factory to guarantee purity and potency. 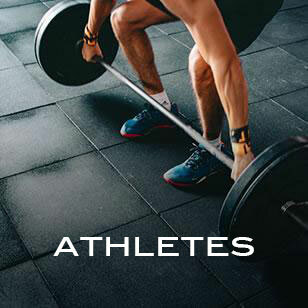 MOXXOR OMEGA-3 contains 100% pure and natural ingredients to allow maximum bioavailability to revitalize and repair every cell in your body to improve overall health. 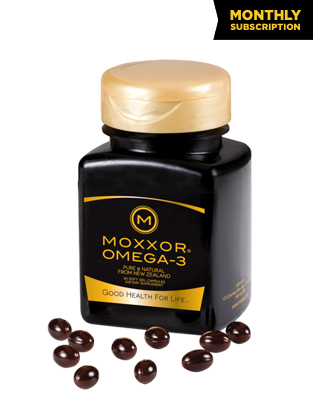 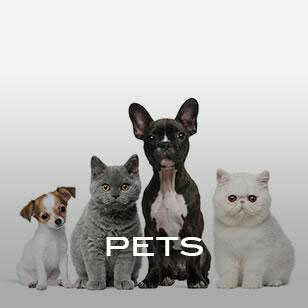 MOXXOR OMEGA-3 contains the highly effective ETA (Eicosatetraenoic Acid) which is not found in fish oils, and is far more effective at reducing inflammation than EPA. 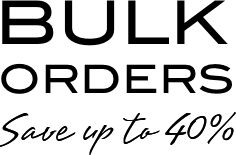 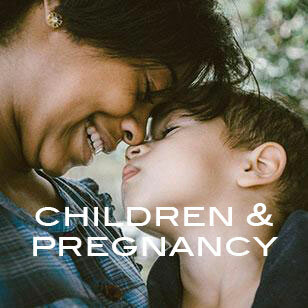 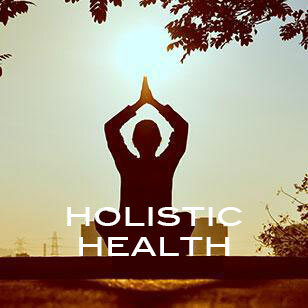 MOXXOR mission is to improve people’s lives by providing 100% pure and natural eco-friendly products of the highest quality from sustainable sources with a social conscience.